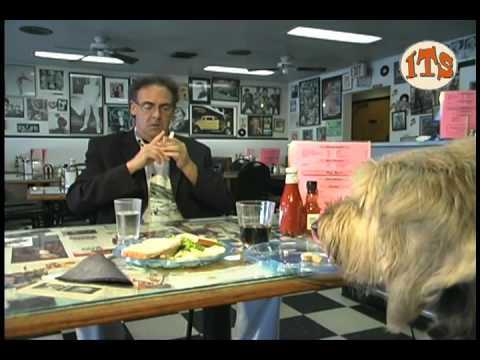 Todd & his Dog Walker, Al Porcini, mirror the Famous Diner Scene from the Pacino/DeNiro Classic Film HEAT. Dame Bisquette gives Grooming Tips. Freak: Pigtail Dog, Bark Hollywood: Tiger Woods, Martha Stewart, Sarah Palin, Adam Lambert, Meredith Baxter.